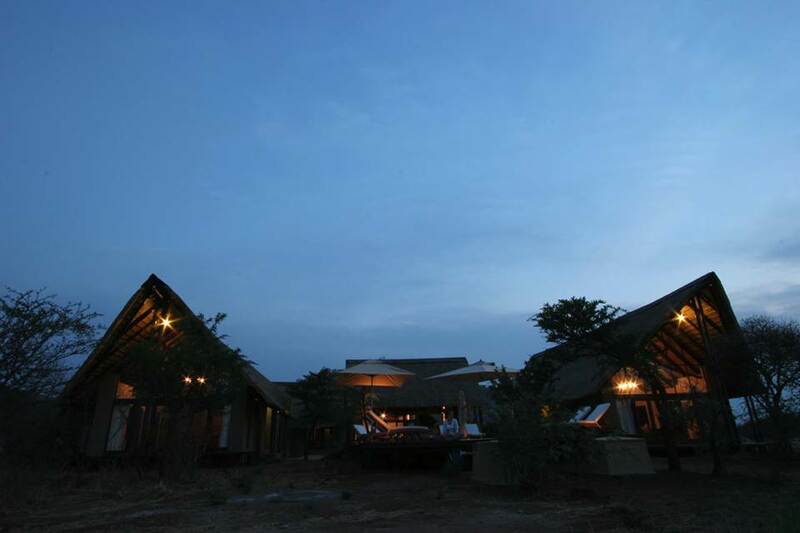 Buffalo Thorn Lodge forms part of the Black Rhino Game Reserve. 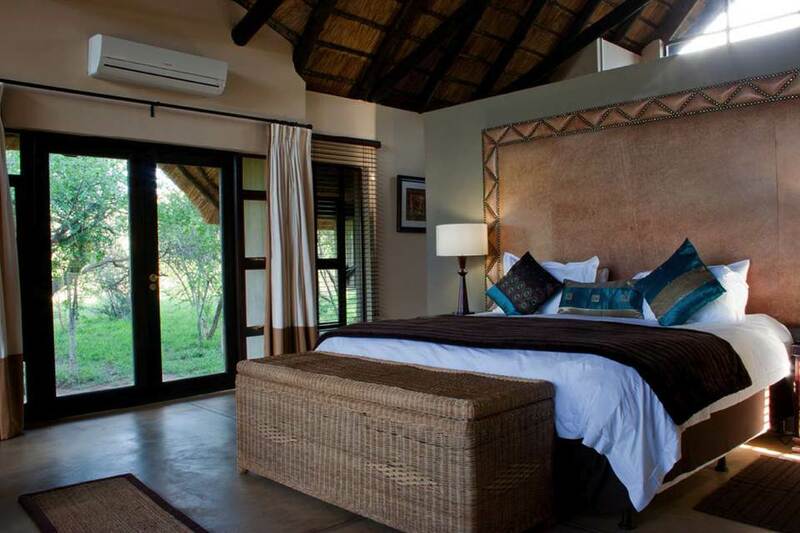 This is a concession inside the Pilanesberg National Park and offers the big five in a malaria-free environment. 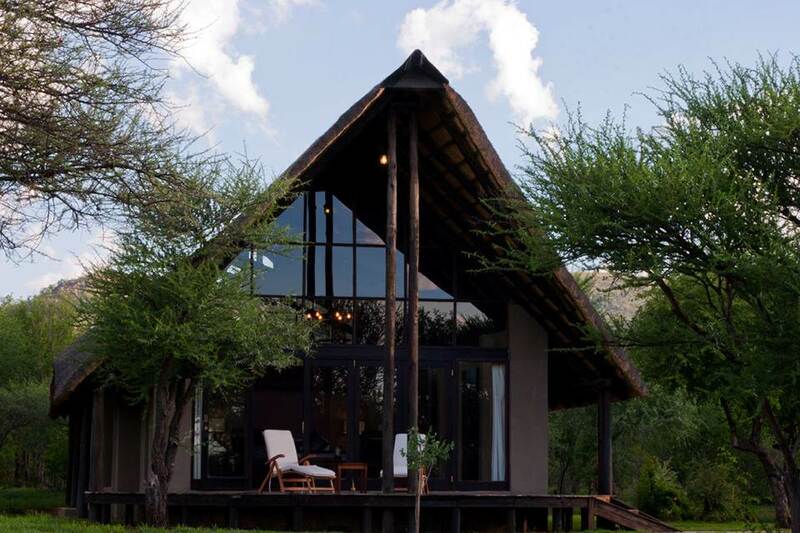 The lodge is only a 2-hour drive from Johannesburg. 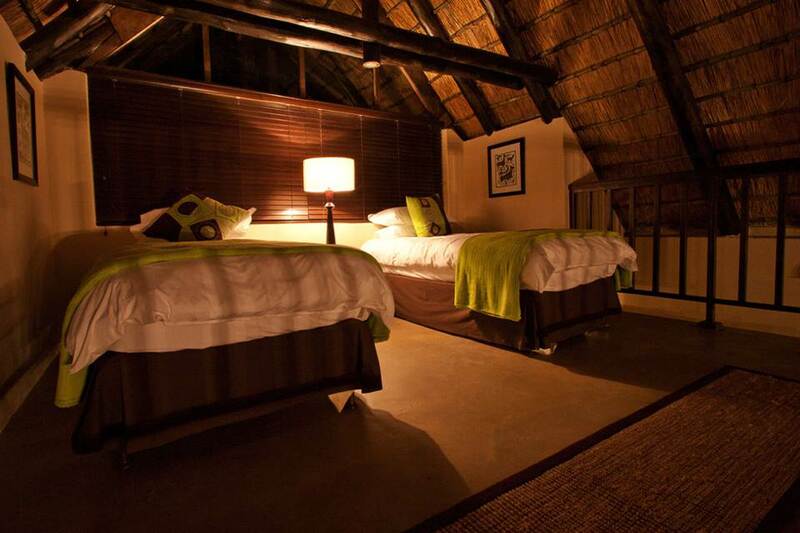 Buffalo Thorn Lodge offers five luxury thatched chalets that can accommodate up to 10 guests. 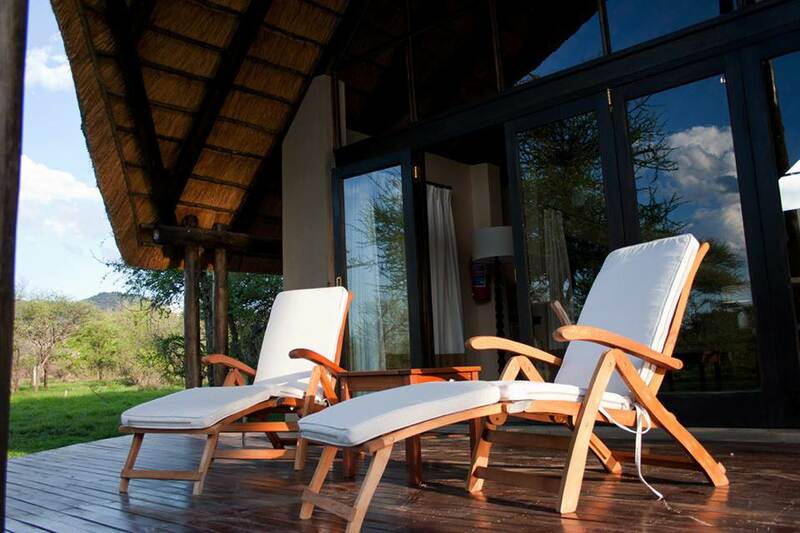 The Lodge can only be rented exclusively for these guests, which means that you have the lodge and the beautiful surrounds all to yourself. 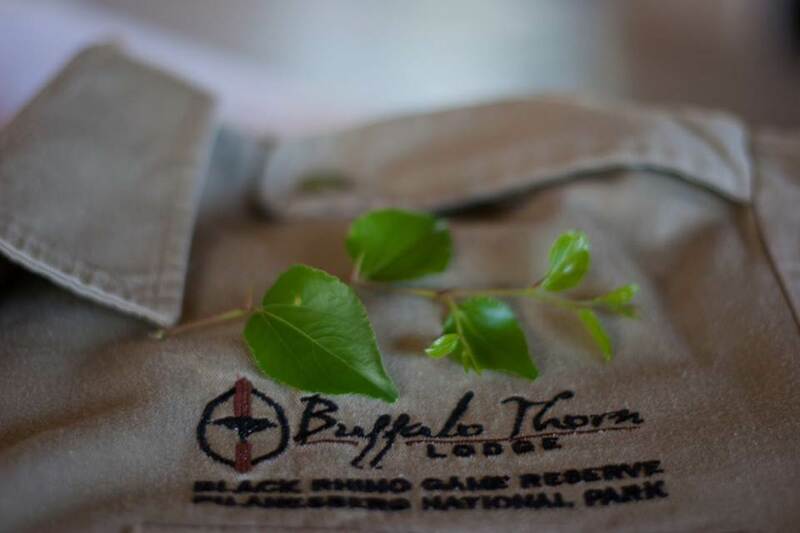 What sets Buffalo Thorn Lodge Apart? Small and exclusive use only. 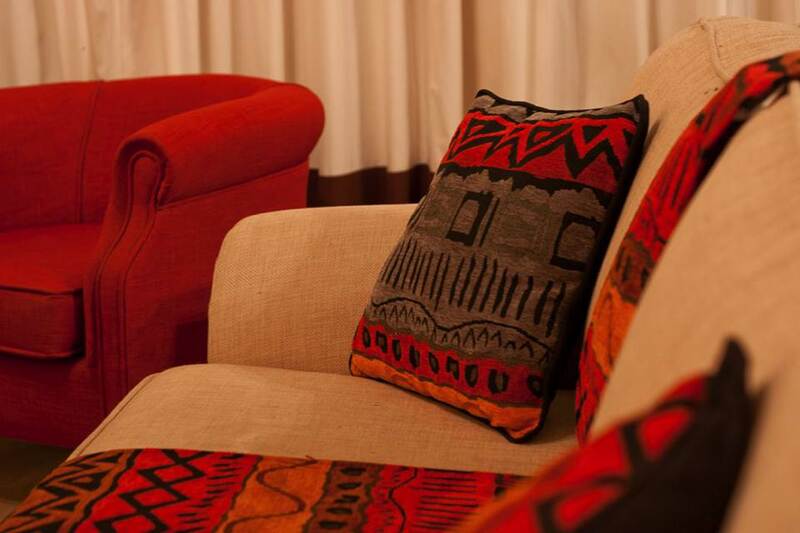 Minimum stay of two nights required when booking your stay at the lodge. 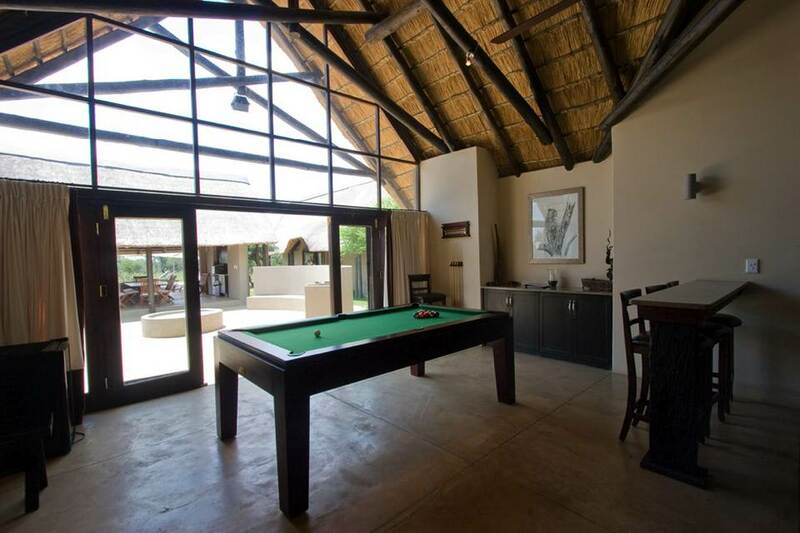 The lodge has a TV-lounge, reading lounge, dining room, games area and a fully equipped kitchen. 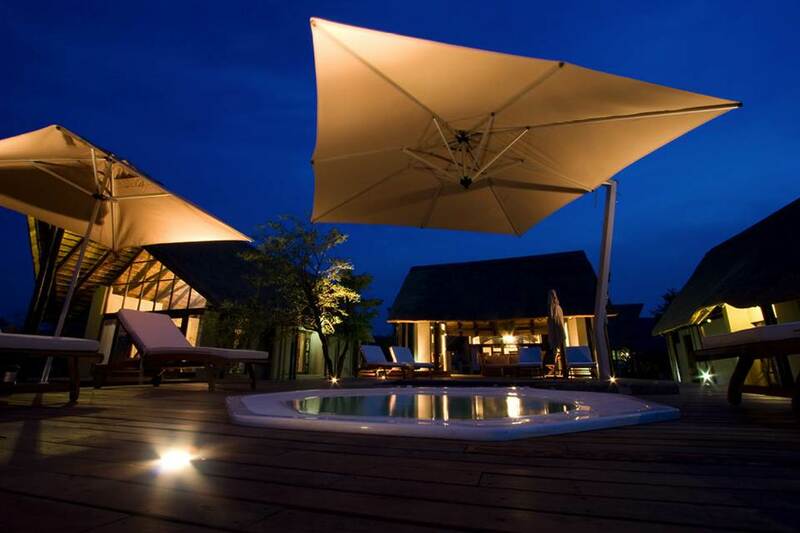 At night you can relax next to the campfire in the boma. Nothing better than an open fire and listening to the sounds of the African bush. You will have your ranger on hand during your stay. Enjoy early morning and afternoon game drives in open 4×4 safari vehicles. Elegant, stylish, comfortable, relaxing and enjoyable value for money. 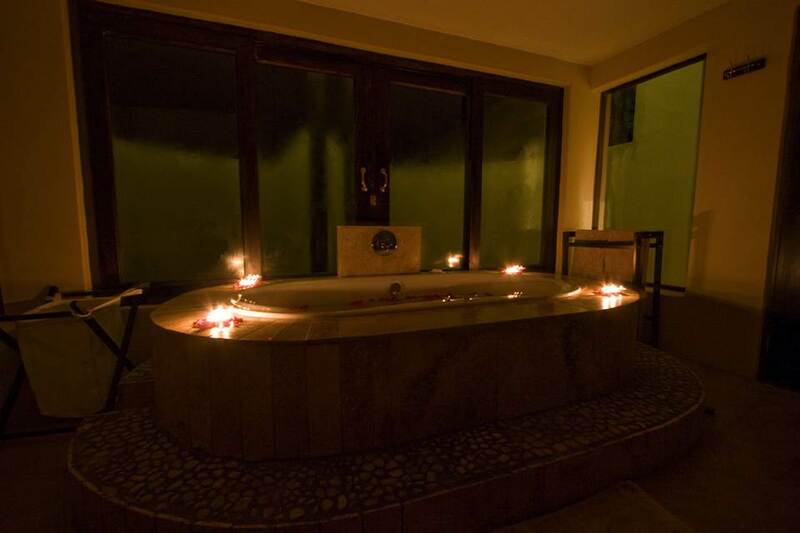 Heated Jacuzzi with a view. Bar with fridge and ice machine. 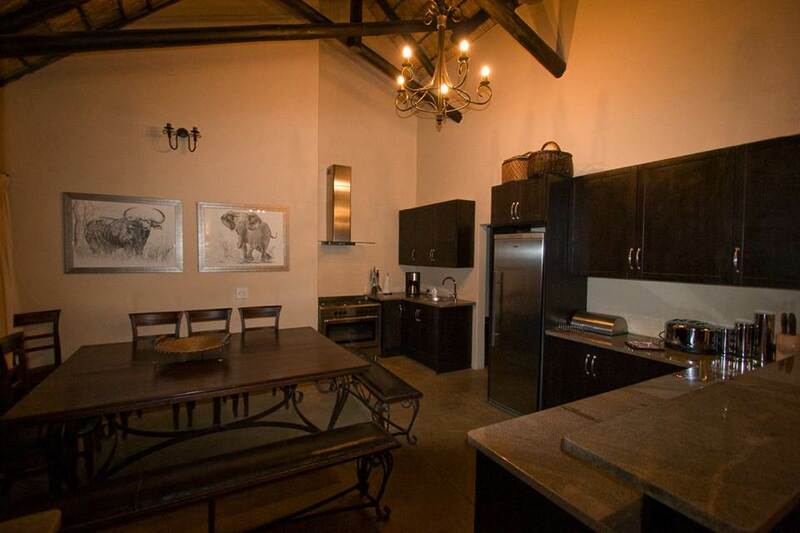 Dining area and braai area. Director chair seating around the campfire. Modern 5-burner gas stove with electric oven. 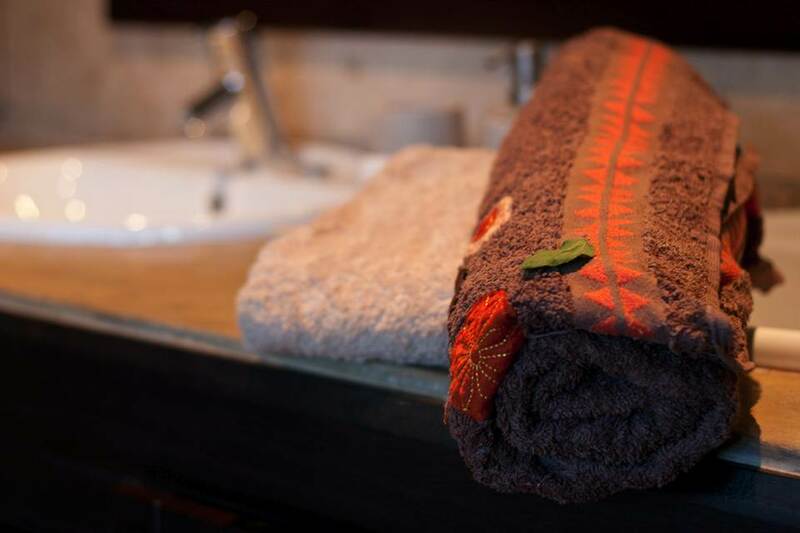 All linen provided (including bath and swimming towels). Loungers on a private deck. Continue on the R556 and pass the entrance to Sun City on the right. Continue for 5.11km to the STOP-sign. At the intersection, turn right onto the R565. Continue on this road for about 27 km through a local village (beware of potholes) until you see the Black Rhino Game Reserve entrance on your right. Sign in at the gate, and either request a pick-up from the entrance (if you do not want to drive your car on the dirt road and we will come and collect you), or make straight to the lodge. A typical sedan car should be able to reach Buffalo Thorn Lodge without any problems. From the Black Rhino Game Reserve entrance gates, you drive for 2.9 km until you get to an intersection, turn left. Continue for 1.47kms until you reach another intersection – turn sharp right then continue for another 470 metres, keeping right until you see the lodge. Turn left into gate/stand 20 – Buffalo Thorn Lodge. Tea and coffee in the rooms. Pilanesberg Hot Air Balloon Safaris comes highly recommended. 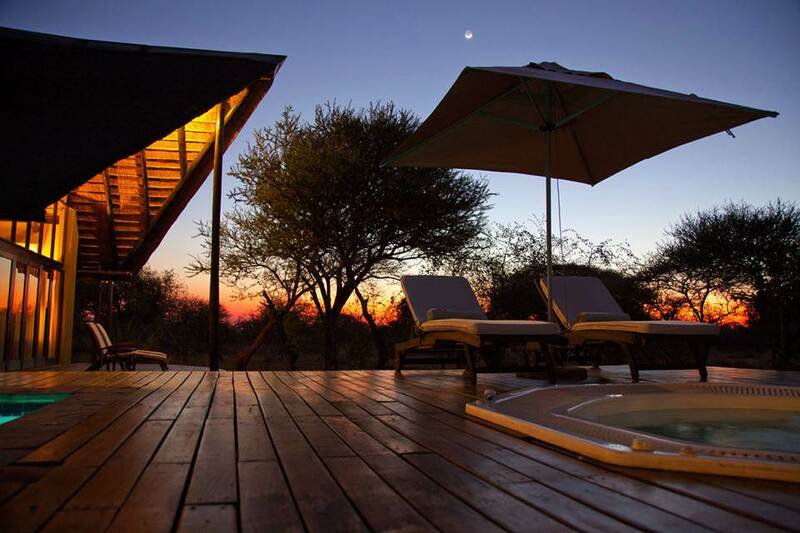 Experience the ultimate game viewing adventures on a hot air Balloon Safaris.